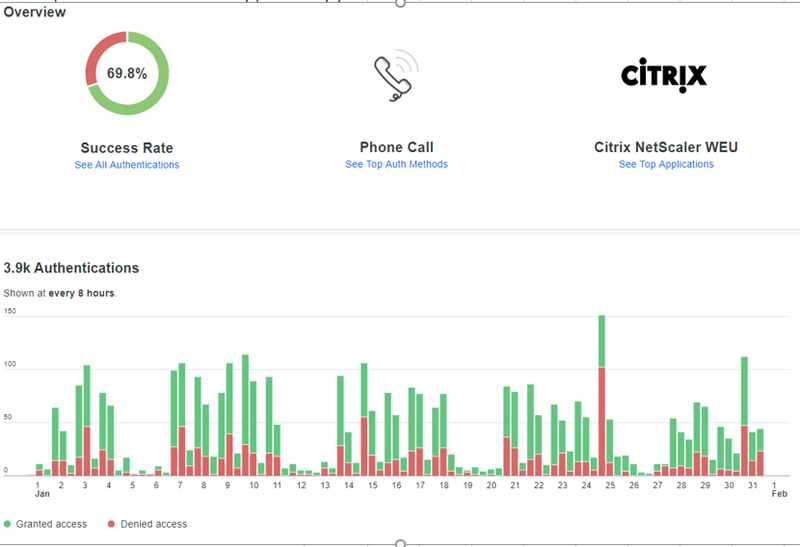 Click your company’s assigned red or green WorkPlace logo to access your hosted Citrix desktop. 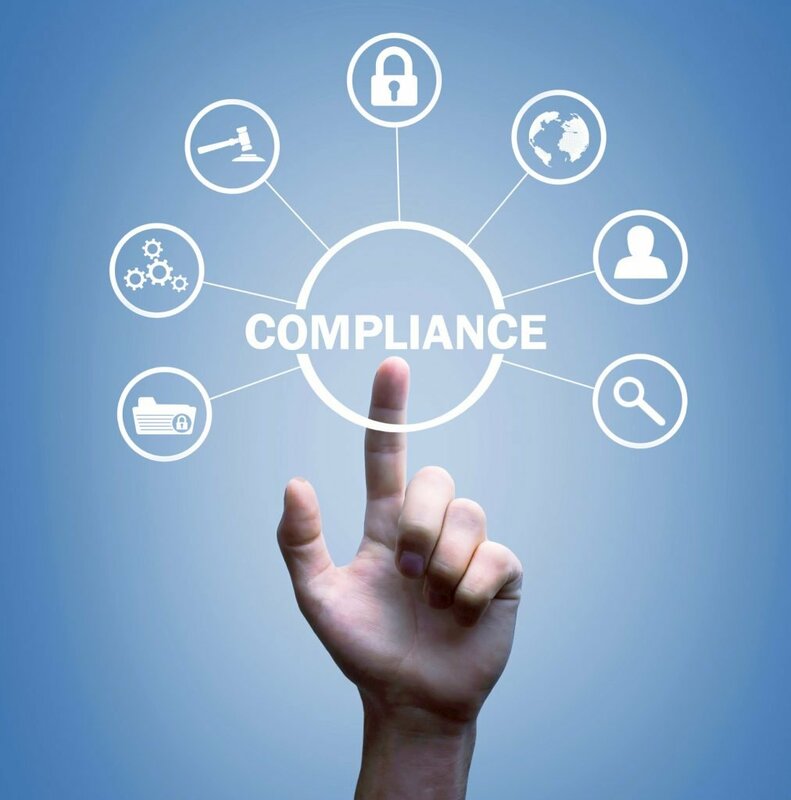 Regulatory compliance requirements such as HIPAA, PCI, SOX or ITAR can be a major burden on your organization. Our team is ready to assist with creating policies, processes and reporting to ensure that your audit process is smooth, predictable, and most of all a success. Simplify your HIPAA/HITECH compliance with Cloud based applications. Protect your controlled information with a managed security operations center (SOC). Prevent unauthorized access with encrypted file sharing. Secure card holder data with multi-factor authentication. Virsage can integrate services into your current environment to simplify your security footprint and compliance efforts. Protect your systems from unauthorized access. Ensure your computers are up to date with the latest security patches. Configure your Office 365 environment to support your security policies. Use our templates or have our team review your current IT security policies. The Virsage team can help identify and resolve any action items from your IT audit. Contact us today to get them moving! KnowBe4 is the world’s largest integrated Security Awareness Training and Simulated Phishing platform with over 24,000+ customers. Based on Kevin’s 30+ year unique first-hand hacking experience, you now have a platform to better manage the urgent IT security problems of social engineering, spear phishing and ransomware attacks. We offer three Training Access Levels: I, II, and III, giving you access to our content library of 700+ items based on your subscription level. Unlimited access to all phishing features. You’ll see reporting for training and phishing campaigns as well as a general overview of your last 5 campaigns. With 60+ built-in reports, you get insights into your entire organization. With the powerful new Smart Groups feature, you can use each employees’ behavior and user attributes to tailor phishing campaigns, training assignments, remedial learning, and reporting. Don't Let Your Employees Be Your Weakest Link! Why choose Virsage as your KnowBe4 partner? As a certified KnowBe4 Partner, the Virsage team’s experience will enable your organization to get the most out of your IT Security training platform. Integrate with your current Active Directory. Customized training campaigns based on individual user actions. Customized with various topics and difficulty levels. Detailed audit reports to support your compliance and security initiatives. With IT resources becoming harder and harder to find, Virsage provides quality resources to ensure your project is a success. Our team has experience helping companies across a wide-range of desktop, server, networking and application projects. Upgrade or extend your current Active directory. 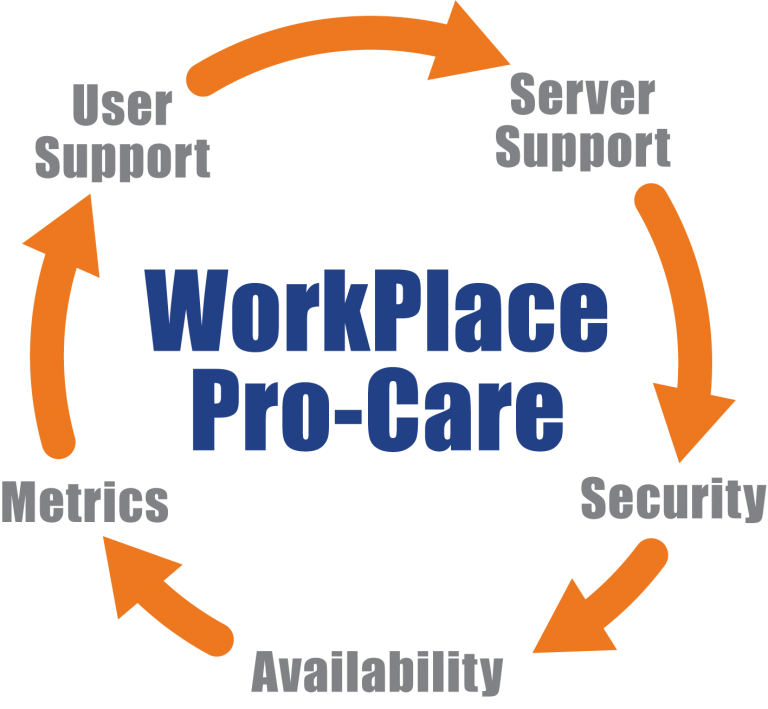 Ensure your VDI environment is providing a great user experience. Take the worry out of your file or email migration. Align the right technologies to support your business objectives. Eliminate downtime and provide a seamless cutover for your employees. Ensure your server backups are tested and completing successfully. With new cybersecurity threats emerging every day, don't put your information at risk. Virsage can help you deploy industry leading security solutions such as multi-factor authentication, encryption and intrusion detection/prevention systems. Office 365 unlocks the modern ways of working. No matter where you are or what device you're on, you can easily share files and be productive from anywhere. 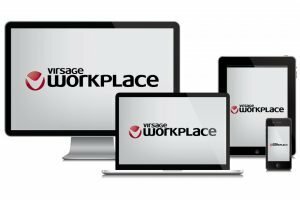 Having migrated thousands of users to Office 365, Virsage can help make your employees more productive. Rolling out a new operating system, upgrading a line of business application or expanding to a new location can be a big disruption to your business. Virsage can help with our experienced team to provide resources at every stage of the project. Verify the identity of all users with strong two-factor authentication – before granting access to corporate applications to protect against phishing and other access threats. DUO’s wide variety of authentication methods enable every user to securely and quickly log in. DUO Push, sent by our DUO Mobile authentication app, allows users to approve push notifications to verify their identity. 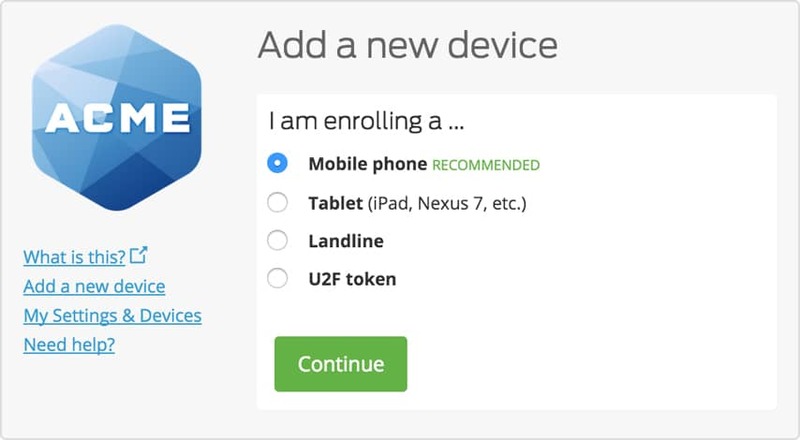 Increase user adoption with Duo Push. Employees can quickly verify access with a swipe of their finger. Employees can select the authentication method that works best for them – Push, SMS, voice call or key fob. Quickly synchronize thousands of users from existing directories like Active Directory and Azure AD, or import users from a CSV file. Avoid unexpected deployment issues with Virsage’s experienced project services team. Integrate Duo with your existing Actie Directory and other Cloud based applications.